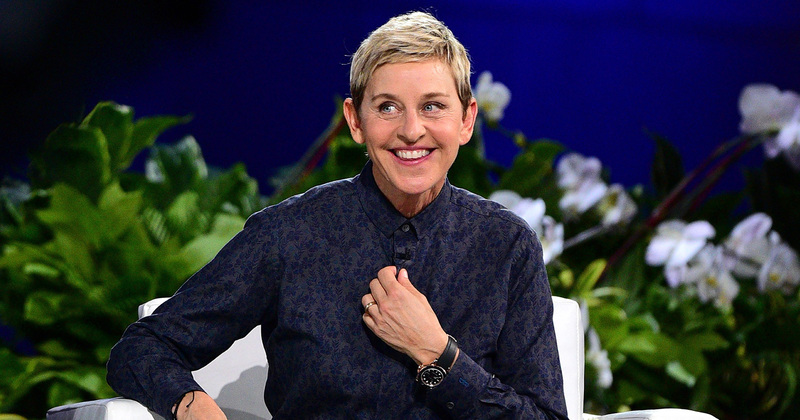 Even talk show host Ellen DeGeneres is trying to explain what Bitcoin is—in her trademark humorous fashion. Florida-based Denison Yachting announced on Friday that new, high-end yachts can be purchased with bitcoin, and a handful of other cryptocurrencies. One in their many offerings is the 91 foot, fiberglass Hatteras M90 Panacera. Switzerland’s financial supervisor has bucked the trend of global regulators cracking down on cryptocurrencies by announcing guidelines that should help local initial coin offerings, where start-up companies sell digital tokens to investors. The Finma financial authority hopes to support the ICO market and boost blockchain technologies by clarifying when entrepreneurs will have to apply anti-money laundering and securities laws. Japan’s Financial Services Agency will be inspecting on-site 15 unlicensed crypto exchanges within the country in the aftermath of the Coincheck hack. Zero Edge utilizes its own token named Zerocoin, which is the fundamental part of Zero Edge business model and the main driver for sustainable economy. FireLotto is looking forward to the general token sale planning to raise funds for the development of its first-ever decentralized lottery.